There's a coupon and rebate you can use! 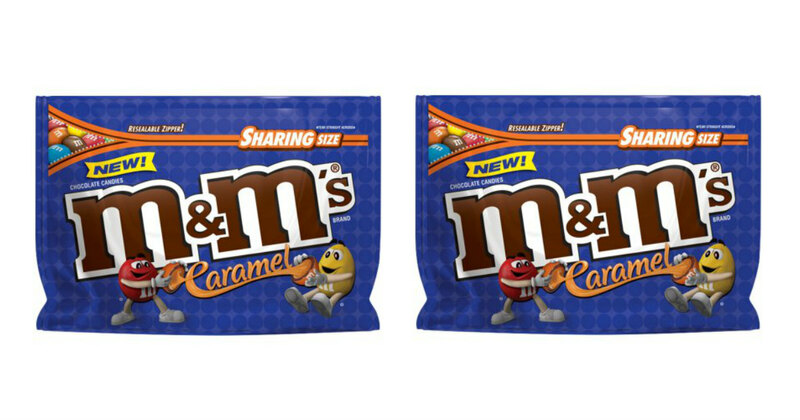 Head to Walmart where the M&Ms Caramel Sharing Size 9.6 oz. is only $2.98. And there is a newspaper coupon and a $1 Ibotta cash back on M&Ms Caramel purchase, select sizes to use! Final cost is ONLY $0.98.